Piotr is a Master Sommelier and an independent wine consultant. Having moved to London from his native Poland in 2013, he worked as a sommelier for renowned chefs such as Gordon Ramsay (Maze), Richard Corrigan (Corrigan's Mayfair) and Tim Allen (Launceston Place). Most recently he was a director of wine at Michelin-starred HIDE where he managed UK's largest wine list and a team of 18 sommeliers. 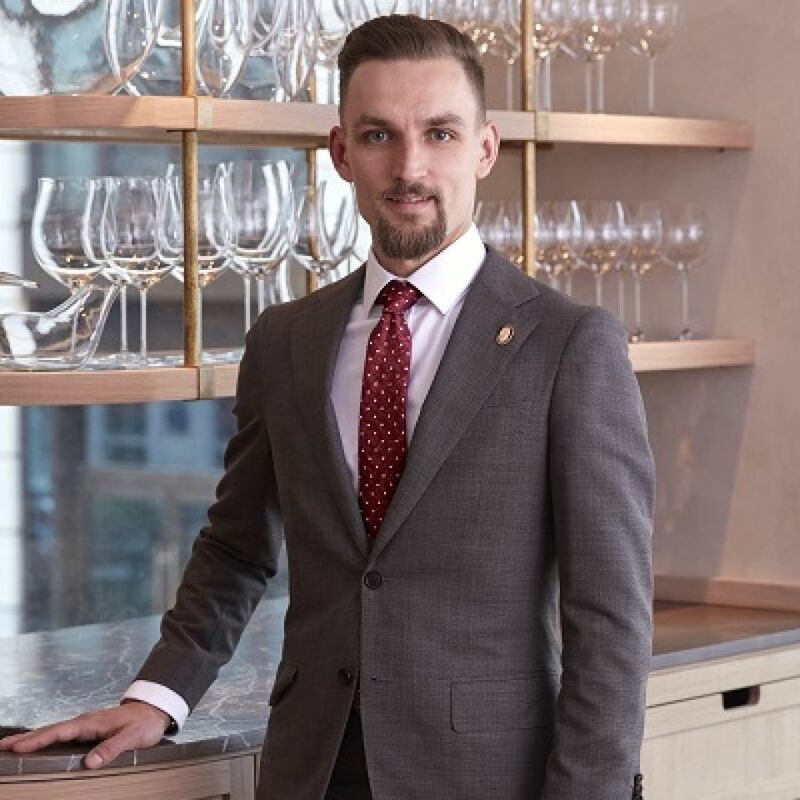 Piotr has also succesfully competed internationally becoming ASI 2nd Best Sommelier of Europe 2017 and Chaine des Rotisseurs Best Young Sommelier of the World 2017. He holds a BA in Hotel Management and a Master Sommelier diploma which he earned in 2017 winning 'Amorim Taster of the Year' scholarship for the highest blind tasting score.